American Tower is one company which has been on the acquisition trail recently, seemingly capitalizing on strong financial performance. 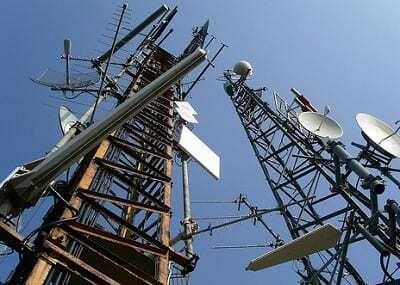 Aside from this deal, American Tower has also acquired the tower business units of both Idea and Vodafone in India, as the pair gear up to tackle the disruption caused by Reliance Jio in the market. Praying on struggling telcos’ assets seems to be a successful strategy here, as it spent $673 million to acquire nearly 10,600 sites over the first three months of 2018.